UFO SIGHTINGS DAILY: The Ruins of a Massive Ancient City Have Been Discovered in Guatemala, UFO Sighting News. 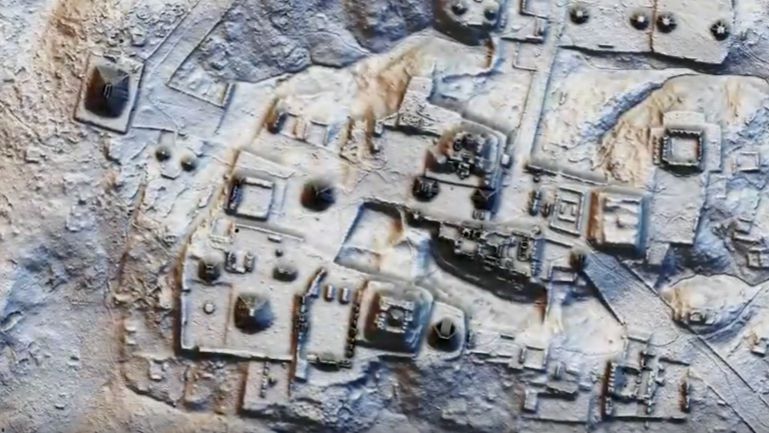 The Ruins of a Massive Ancient City Have Been Discovered in Guatemala, UFO Sighting News. This ancient Mayan civilisation was recently discovered using a special laser that maps through the trees from the air. Such a technique could also be used to better see the ruins on Mars and other planets and moons. The laser brings out details that the human eye will normally miss.